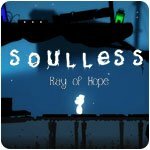 Soulless Game - Download and Play Free Version! 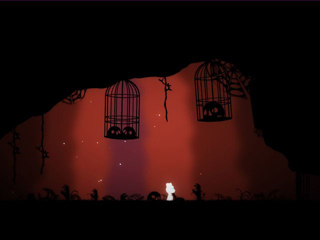 Follow the ray of hope in a world of darkening silhouettes as you help Elin save his friend and face his deepest fears. 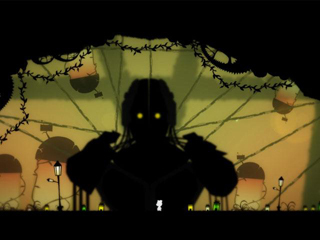 Immerse yourself in Elin's childlike wonder, and witness each new puzzle, secret, sin, or dilemma unfold to discover the truth behind this shadowy world.